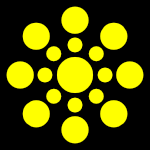 the vital energy of the Solar Plexus chakra you carry with you. We have an abundance of Intelligence. We have an abundance of Resources. Acceleration is produced when a force acts on a mass. the greater the amount of force needed (to accelerate the object). the greater "will energy" is needed to accelerate your growth process. lack of tolerance, fears intimacy. negative self-image, disconnected from gut, loneliness, energy vampire, insecure, phobic. in all areas of your life - an entirely new way of solving challenges. An alternative medicine approach towards your radiant health. that create a cocoon of bliss around you strengthening your auric field. Increased personal magnetism generates fantastic results for you. Congestion, depletion and imbalance of energy. “Satish has been my healer and spiritual advisor since 2003.
and many other life celebrations. for my family and me. who has always been willing to help. the outcome of our life situations. He has become cherished and loved part of our family. to me, he is actually bigger than life. There is a stillness and depth to his being. He exudes love, wisdom, and joyfulness. Satish’s connection to the spiritual world is astounding to me. he has one foot in this world and one foot in other dimensions. which makes me feel wonderfully optimistic and peaceful. 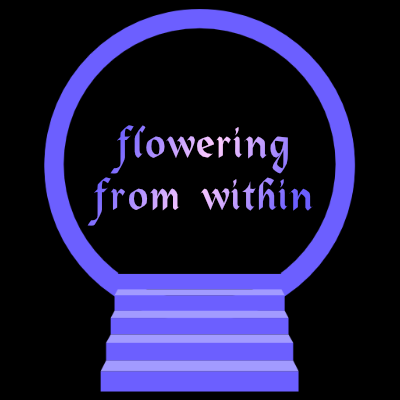 chakra healing, past life regressions and spiritual counseling. provided spiritual as well as physical healing. also, have an amazing and contagious sense of humor. I look forward to seeing you again very soon. your aura and chakras are energized. Physical, Mental, Emotional, Educational, Social, Financial or Spiritual. where I was depressed and searching for answers, for help! Satish helped me as much mentally as physically. between the deep talks and the bodywork it was the perfect combination! Satish is one of a kind ...I have learned so much from him! Today I am happy and I’m in a very good and healthy place. that you feel immediately as we begin the session. “Satish goes straight to the heart of who you are. then gently guides you toward your highest potential. Receive a deep and refreshing Chakra Healing Session. 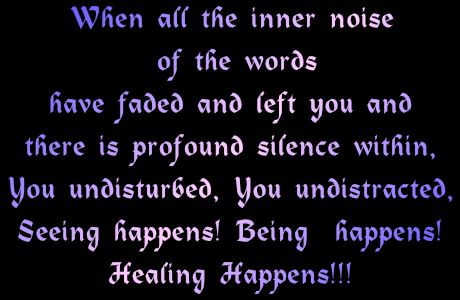 I have encountered many teachers and healers. 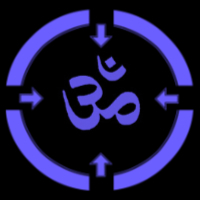 is unique and of high spiritual quality. when I was overwhelmed with work and extremely fatigued. is still ( almost a year later ) helping me. after four weekends of studying with him, I was full of energy and joy. and it has helped me as a teacher on many levels. Body is that part of your mind that you can see. 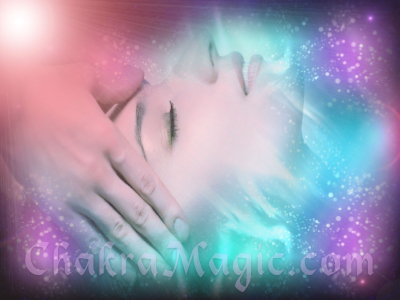 Chakra Energy Healing creates harmony between body-mind. 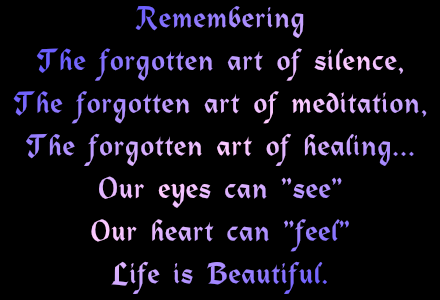 Inner Harmony resonates throughout Mind, Body and Spirit. We enter into Realm of All Possibilities. "There must be a better way!" to the living force that resides in the inner depths of your Core Being. Rediscovering the golden light within is a joyous experience. It does not matter what you do for a living. radiate beauty to everyone who sees you. “I first visited Satish during a sad and difficult phase of my life. His soft and warm demeanor made me feel safe immediately. There was a spiritual energy in his space. led to a life-changing transformation. when she was acting out in school. He taught us both a very valuable life lesson in one session. It's time for energy alignment. and during those tough times we need a healing space. Satish has created that space. This man is the real deal! We are soooo fortunate to have him in our backyard and available to us. He lives his life in total Trust and union with the Divine. his tank is full and ready to give, always. He is a fierce healer. they still ring true and guide me today! He’s a gentle soul yet fierce and strong. This is what you want in a healer. but there is such a thing as magic hands. Hands that heal, this is one of Satish’s many gifts. energetic, and creative as we are meant to be. reactivate the bodies own healing system and opens up the meridians. Watch out, you will be energized! I went in just because I felt a little unmotivated and tired. I knew I needed a tune up. it helped me to re-commit to my meditation practice. I could go on and on, but just go check it out for yourself. just go for the body work. It’s the most incredible and meaningful healing you’ll ever receive. about what it takes to have health and harmony in your body. because they were misled by their parents and teachers before them. Clarity vibrates at the highest frequency. Many factors influence your results. that creates the difference that makes the difference in your life. Life is full of bliss. Ordinarily, we do not have the eyes to see this. And so, we are deprived of it. But this seeing can be created. Perhaps it is not correct to say it can be created. It is only a matter of opening the eyes. And then - Everything changes. how amazing Satish and his healing is, but I will try my best. The impact it has had on my life is unmeasurable. He has helped me get through some really rough times in my life. Times where I felt broken and numb. feels like a billion stars radiating. other things I've held onto. because of his healing touch. He has a way of knowing that is indescribable. you'd never dream you'd be able to do. Honestly, I wish I saw him more. He has also helped my Mother which I'm so grateful for as well. I will forever be grateful for having Satish and his healing enter my life. I don't know what I would have done if it hadn't happened when it did. Thank you, Satish from the bottom of my heart and soul. Truth is known only through going deep within. the discovery of your inner light. Once it is met, all darkness in life disappears. Flowering is the most profound possibility in everyone. It only has to be uncovered. so does bliss lie hidden within each of us. “Imagine 10,000 seeds hidden in a box in your closet. If these seeds had voice and life, what would they say? "Give me the soil, Allow the sun...let me flower...."
Similarly, you have so much potential that is unexplored yet. What does the seed know of its potential? It is the same with you. You do not know who you are and what you can be...your potential. The seed, perhaps cannot look within. This looking within is called healing. To know one's truth as it is, here and now, is healing. Dive into it deeper and deeper. There in the depths, all that is possible can be seen. And once seen, it begins to happen. The awareness of what is possible turns into a reality. Like a seed stirred by a vision of it's potential...beginning to sprout. through which self becomes aware of itself. unfolding a world of light in which everything is new. This experience cuts away all the baggage and the burdens. The unorganized energy becomes organized. Your energy becomes integrated, centered and grounded. Ultimately the thirsty pilgrim reaches the spring. In fact, water is there before the thirst. Some unknown shore has called you. How long will you go on standing on the shore? How much longer will you go about letting your energy sleep? Chakra Healing is the science of silence. Silence does not mean an absence of speech. It implies an absence of thoughts. Nothing is left unsaid by silence. Where words fail, silence is full of meaning. you awaken the deepest levels of your consciousness. Each mind creates a world of its own which exists nowhere. During the day as well as the night the mind is swamped with dreams. When the dreams become too much, too intense, insanity comes. 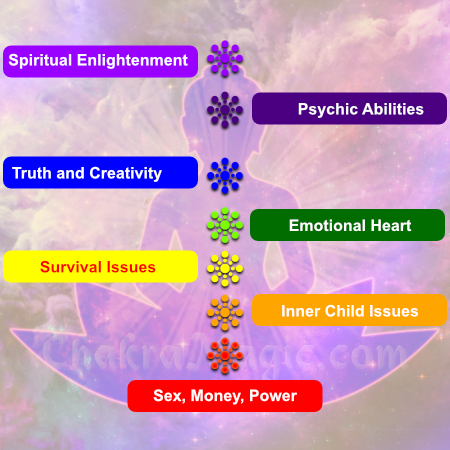 Chakra cleansing is a process to cleanse this mental insanity of thoughts. your mind and body unwind, welcoming your spirit back to your body. when you are healthy and blissful. Don't waste time in conflict. Lose no time in doubt. Time can never be recovered. it may take many lives before another comes your way again. 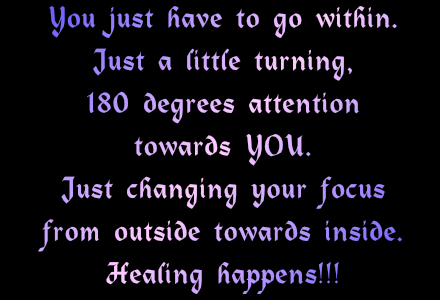 The power of healing is within you. so the energy of healing starts flowing. at that moment, between the two, healing occurs. The healer will be as grateful for the experience as the seeker of health. 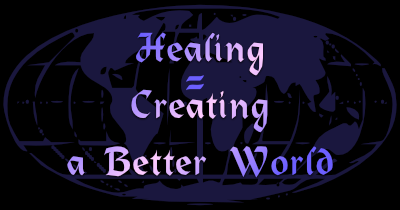 To be a healer is one of the most challenging things. so that you can listen sincerely. guided by the energy of the space between you and the client. when the patient/client also listens to his/her inner voice. guidance comes through, and healing happens. Chakras are your doors and windows to the universe. the love and the light of the universe flow into your life. You are a part of this universe. An excellent receiver of good quality positive energy of the universe. To receive, two conditions need to be fulfilled. b. Your container is in a receiving position. better relationships, more money, more time, more freedom etc. Authentic seekers do not run after these things. How can I be a clean vessel to hold good energy? How can I be a bigger and a better vessel to receive good energy? 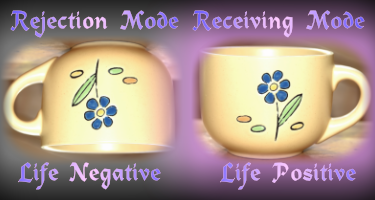 if you are in a receiving mode. to playfully and blissfully create everything you need and desire. fulfill your most treasured goals and desires. but by connecting with your core-being. How do I find the right healer? 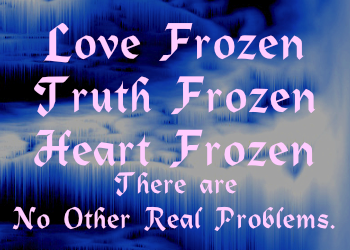 There are no right healers or wrong healers. However there are healers and technicians. or have read a book or something similar and apply the techniques. The right techniques can certainly help a client feel good. A true healer is very different from a technician. If you simply want to feel good, any technician will do. If you want to experience transformation, you'll have to find a true healer. then a true healer appears in your life. Just one has to get out of the mind to see this simplicity. will be a soothing sharing of well-being and health. Healer's presence is a healing force like a candle in the darkness. Your blocks ... What stops you ... What will help ... and more. close to Santa Monica, Brentwood, UCLA, Century City, Bel Air and Beverly Hills. Chakra Healing is not a substitute for medical care. Ask us How can Complimentary and Alternative Medicine approach help you?